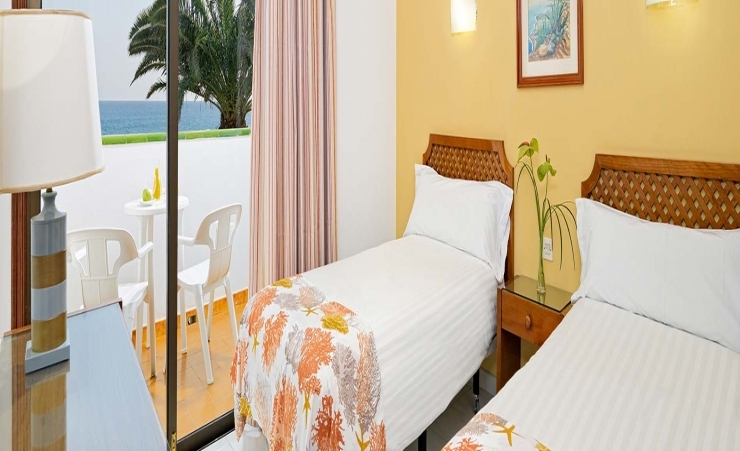 Well positioned close to the beach in Playa del Ingles the Hotasa Beverly Park provides a perfect base to explore the local surroundings during your Gran Canaria Holidays. 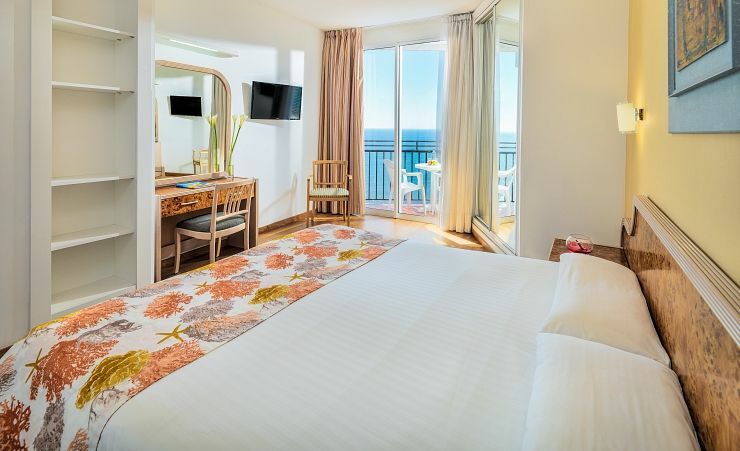 Surrounded by tropical gardens the Hotasa Beverly Park feels like an idyllic escape although the local entertainment, bars and restaurants are close at hand, not to mention the fine sandy beach which is only 100m away. 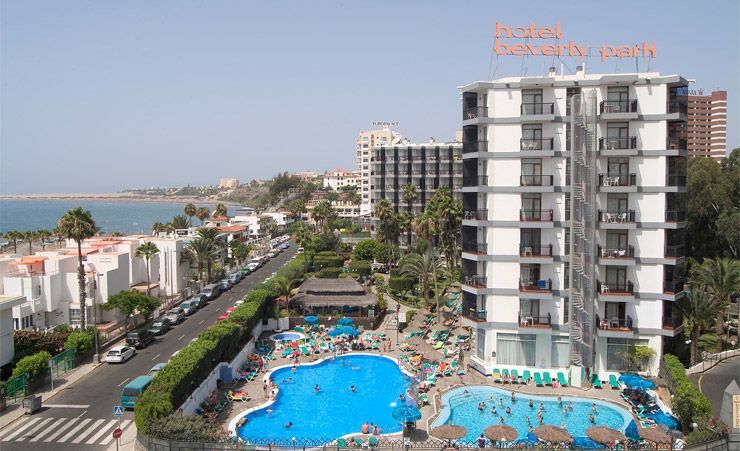 Playa del Ingles, so popular with British holiday makers, enjoys some of the best facilities on Gran Canaria and the Hotasa Beverly Park is no different. With a choice of three swimming pools to relax around – including one heated throughout the winter, plus tennis courts and mini golf you'll be spoilt for choice during your holiday. Looking to pamper yourself on holiday? Then why not try the Beverly Park's Beauty Parlour and hairdressers, alternatively the sauna and massage service, whilst at a fee, provide the perfect way to relax and unwind. With such a great range of amenities at the Hotasa Beverly Park you probably won't spend too much time in your room, though when you do return you'll find a light and airy sanctuary with its own private balcony or terrace. Air conditioned in the summer, all rooms at the Hotasa Beverly Park also come with Satellite TV, and telephone. Seaview rooms are available at a supplement. 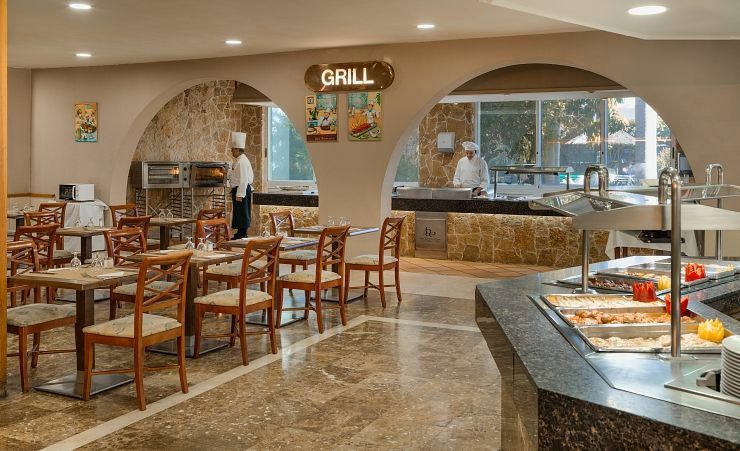 For guests staying on Half Board at the Hotasa Beverly Park, the hotel's buffet restaurant provides a selection of mouthwatering choices, while the hotel's two bars are perfect for a relaxing cocktail at the end of the day. Breakfast, lunch & dinner daily and snacks & cakes. Local alcoholic and soft drinks. (Time and measurement stipulations may apply). 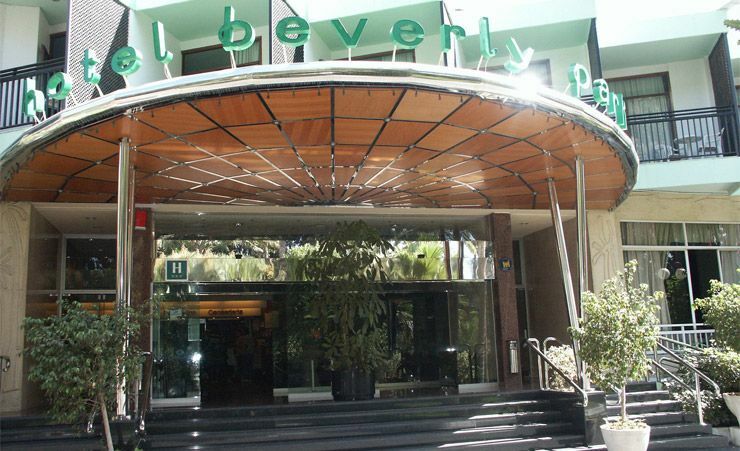 Find out more about your accommodation and the in room facilities at the Beverly Park . Standard double room sleeping up to 3 adults. 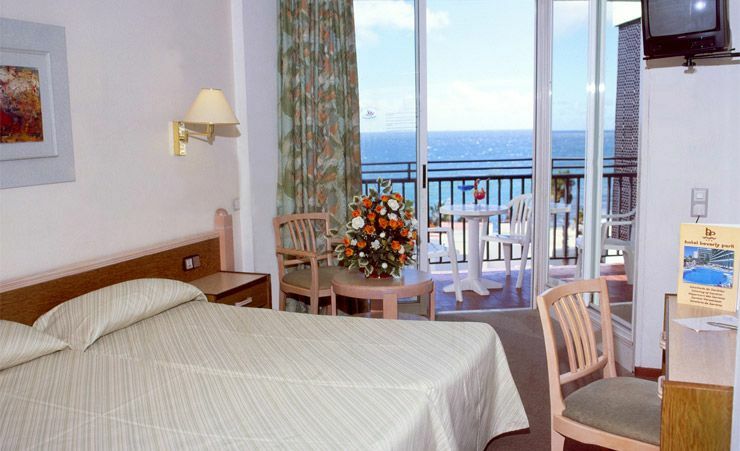 Rooms with full bathroom; telephone; SAT-TV; balcony and air conditioning (only in summer). Safe at Reception. 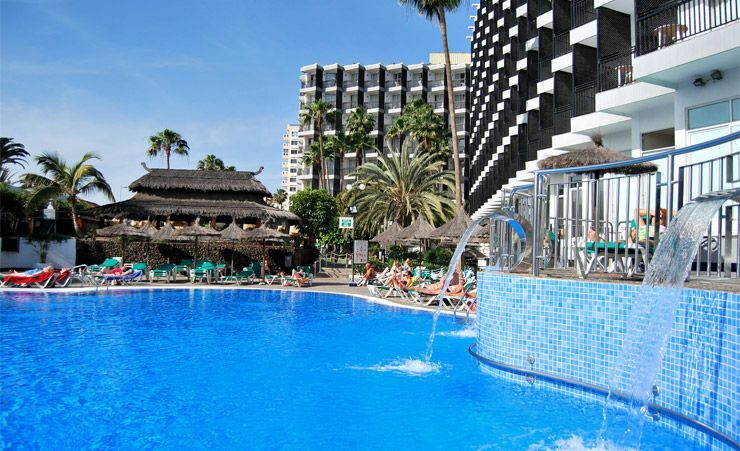 There are many great choices for your Gran Canaria holiday. 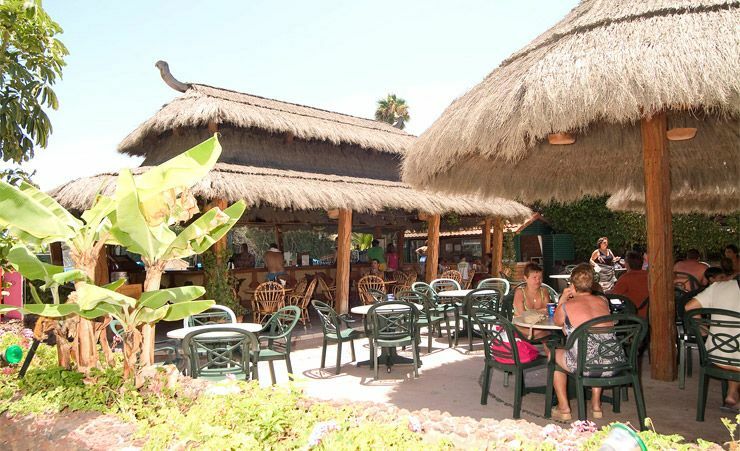 The resort of Playa del Inglés is a popular holiday destination – and it's easy to see why. First the weather: Gran Canaria enjoys great sunshine all year round so that's one part of your Gran Canaria holiday package you won't need to worry about. Secondly the location: Playa del Inglés is a paradise of glorious wide beaches and clean golden sand, making it an ideal beach location for all ages. 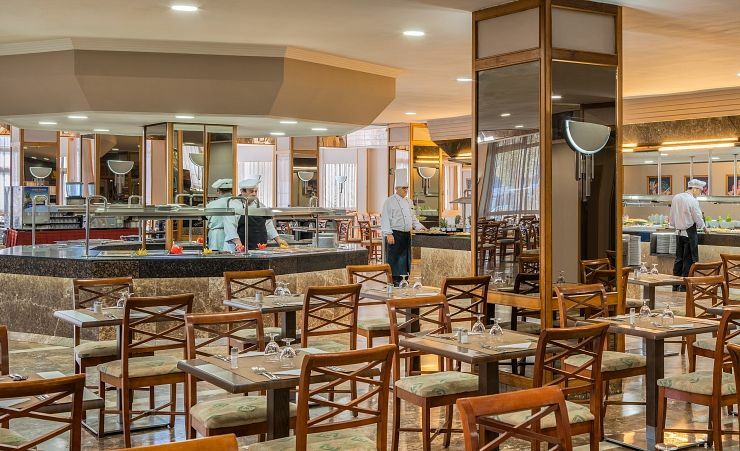 For those choosing a Playa del Inglés holiday, the beach caters particularly well for holidaymakers of all tastes and ages with separate areas to sunbathe and have fun for families, as well as mixed adult areas. 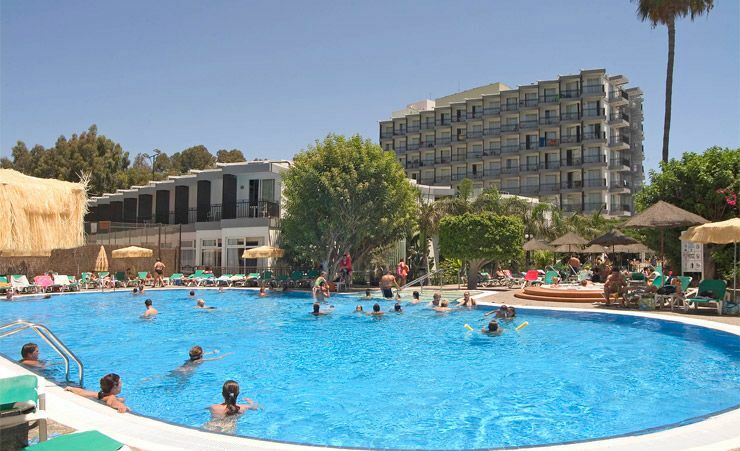 There's also plenty to keep everyone entertained including surfing, a range of watersports including jet skis and pedalos as well as quiet secluded areas for those who just want to relax and work on their tan. 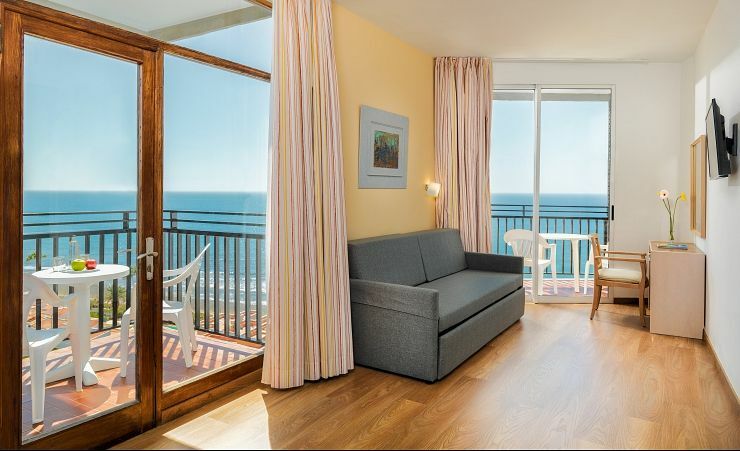 Why not upgrade your room to a Sea View from just £5pp daily? Have used Mercury Holidays many times before. As we were 2 couples I asked for adjacent rooms which we didnt have but no big problem. Our room was lovely with 2 balconies! Good hotel , helpful staff, carpets threadbare.